A main compartment with zip top closure. 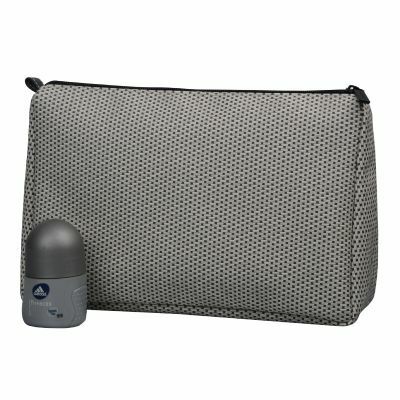 The exclusive Kinmart toiletry bags are a must have in any collection. Made by high quality snake skin pattern Pu leather. Do custom cosmetic bag orders.